PSA Peugeot Citroen is looking to make a comeback in the Indian market after it made a hasty exit in the late 90s. If the deal goes through, Peugeot's cars could be produced at Tata's Sanand plant in Gujarat and distributed through the company's network. The resulting partnership could be similar to the Tata-Fiat agreement that was signed a little less than a decade ago. According to reports, the partnership could include the sharing of engines and technology between the two companies. Tata could benefit from this deal by using these new platforms and engines to develop new products in the future. At the same time, Peugeot gains an easier and less expensive entry into the Indian market. There is news that Peugeot has also had coalition talks with other Indian manufacturers such as Mahindra, General Motors and Hindustan Motors. 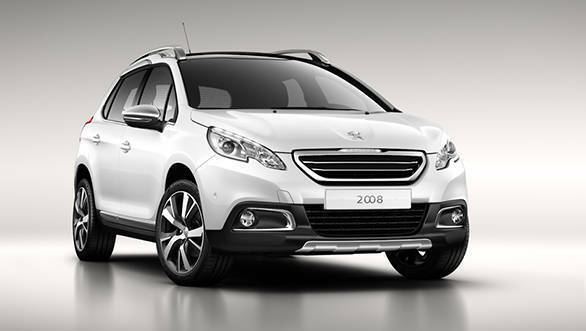 The partnership could result in the introduction of the Peugeot 308, 208 and the 2008 in India. From their end, Tata Motors had this to say, "We would like to clarify that, while the company may pursue several initiatives at any given point of time, we do not have any specific announcement at present on this."